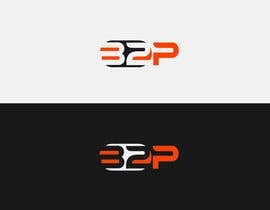 Need a brand logo for an active sportswear brand. 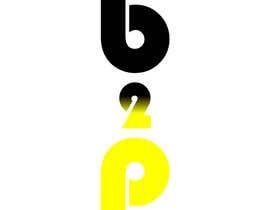 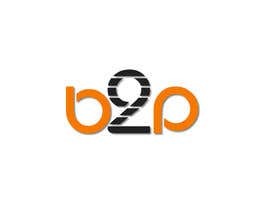 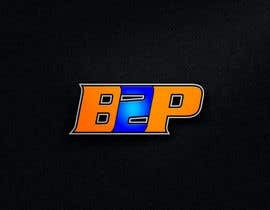 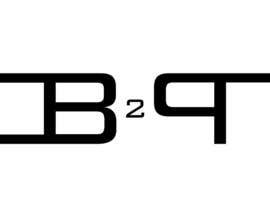 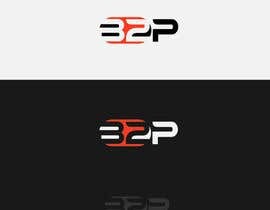 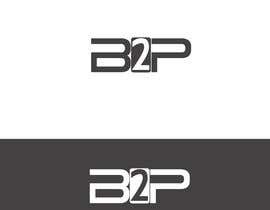 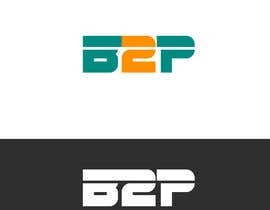 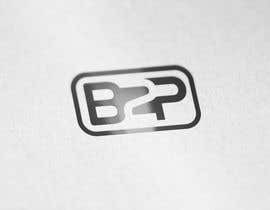 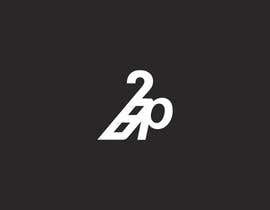 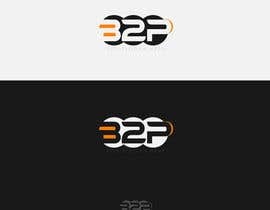 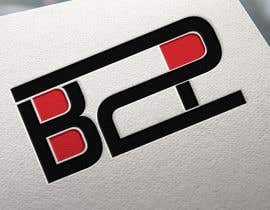 "B2P" is the company name and the logo required. 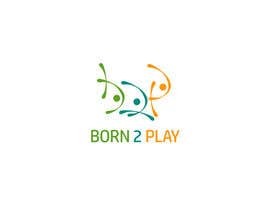 B2P standards for born 2 play. 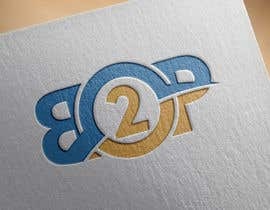 idea copier is here :) i see that.